The port of Rotterdam will be acquiring its own ‘Additive Manufacturing Fieldlab’ with 3D metal printers. 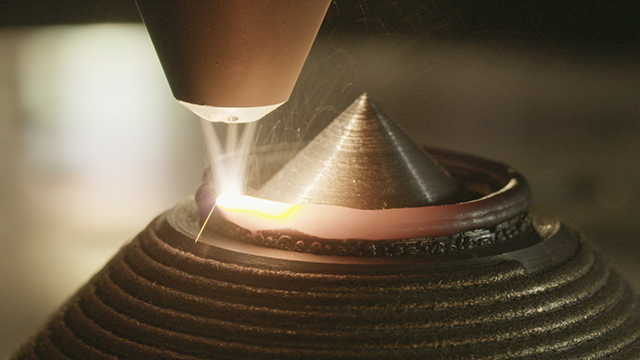 RDM Rotterdam will acquire metal printers and a centre for the development of knowledge in the area of metal printing, 3D scanning, 3D design and certification. This Fieldlab will provide port-related companies with a collective location to accelerate developments in this area and to work together on applications for the (maritime) industry. The Fieldlab will be located in the Innovation Dock at RDM Rotterdam, the site of choice for innovation in the Rotterdam port area, where companies, researchers and students work together on shaping the new manufacturing industry. The Port of Rotterdam Authority undertook the initiative to set up the Fieldlab. InnovationQuarter and RDM Makerspace are key partners in the development of the Fieldlab. Last year these three parties jointly initiated a pilot project for the 3D printing of spare parts for the maritime industry. Smart Industry awarded the status Fieldlab to the project. Smart Industry is a partnership comprising the Ministry of Economic Affairs, the Confederation of Netherlands Industry and Employers (VNO-NCW), the Association of Mechanical and Electrical Engineering (FME), the Netherlands Organization for Applied Scientific Research (TNO), the Chamber of Commerce and ICT Netherland. The goal is to make industry more competitive by means of exploiting the opportunities offered by ICT faster and better. The Netherlands currently has eleven Fieldlabs. The investment in the Fieldlab in Rotterdam amounts to several million euros. An advanced 3D metal printer costs approximately € 1 million. The eventual size of Fieldlab will depend on the participation of companies and institutions. Currently, fifteen companies have signed a declaration of intent for participation in the Fieldlab. The intent is for Fieldlab to be operational in the second half of the year. If, in a few years, Fieldlab can stand on its own two feet or if 3D metal becomes a commonly applied technology, the Port Authority intends to withdraw again. 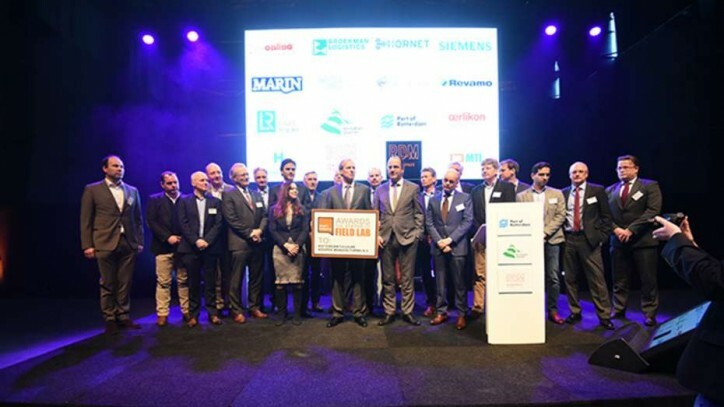 Over the past year, InnovationQuarter, RDM Makerspace and the Port of Rotterdam Authority initiated a pilot project for the 3D printing of spare parts for the maritime industry. A great deal of experience was acquired from this pilot and 3D printing proved to be a technology with a great deal of potential for the Rotterdam business community. 28 companies and agencies participated in the pilot project, including companies such as Keppel Verolme, Marin, Heerema, Huisman and Fokker. Working together with many partners is part and parcel of the way in which the Port Authority initiates innovation in the port of Rotterdam. The Port Authority works together with partners such as TU Delft, the Rotterdam University of Applied Sciences, Erasmus University Rotterdam, Deltalinqs, EY, Cambridge Innovation Centre, Rotterdam Partners, Philips Innovation Award and the Municipality of Rotterdam, on various projects such as iTanks, Innovation Dock, PortXL and Smartport.